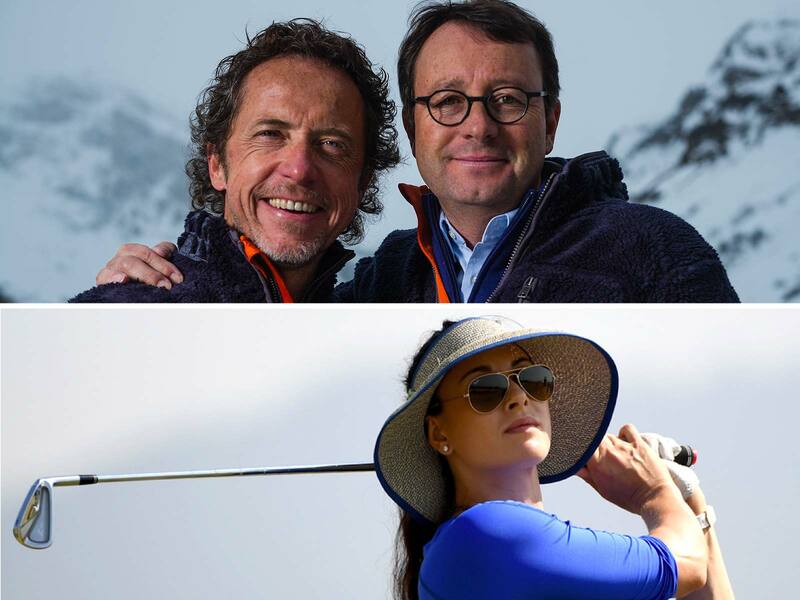 This winter, the BMW Val d'Isère Winter Golf Cup celebrates its 6th edition. Founded in 2013 based on the same concept of Megève, the event is a must-do contest for various of some of the French best pro golfers. Val d'Isère, being a very sport-oriented destination and ideal place to ski, Raphaël Jacquelin, Alexander Levy, Romain Langasque, Gregory Havret or Nicolas Colsaerts are super enthusiastic to come back every winter. The Winter Golf Cup in Val d'Isère consists, among others, of one-day competition in collaboration with Ryder Cup. Special edition in 2018, 6 months before the kick-off of the Ryder Cup in France, where Thomas Bjørn, the future European Team Captain will give us the honor to attend the event! We would like to thank them for their loyalty, support and trust after 17 years of adventure.